Knife crime in the UK is at an all time high. More and more young people are carrying weapons which ultimately means more lives are at risk every single day. We as educators need to do everything we can to make sure we are engaging with young people and continually supporting them. 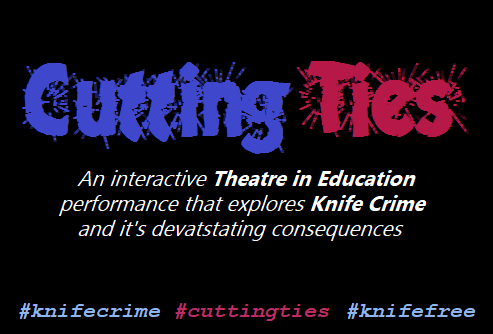 Cutting Ties is an interactive Theatre in Education program that educates young people on the facts, the risks and the reasons as to why young people carry knives. This performance invites you to sit in on a conversation with Mia and her teacher after she is found in school with a knife. Mia explains the story from the beginning, telling how a solid friendship between herself, Aidan and Luke quickly turns sour as they embark upon adolescence and Aidan falls in with the wrong crowd. You are asked to focus on the vulnerabilities, relationships and consequences of the characters' actions which all lead to the climactic moment where the three friends are faced with a knife. During the performance there are "break-out" moments where the audience are encouraged to talk about what they've seen. They have the opportunity to question the characters, delving deeper into the motivations behind their actions and investigating the bigger picture. We ask the audience to offer advice and support to each character, helping them reach a more positive outcome. Round Midnight make sure that each school receives correct and up-to-date information about knife crime and the law. We recommend reporting crimes to Crime Stoppers and visiting Fearless.org for key "non-judgmental" information. Both Crime Stoppers and Fearless guarantee complete anonymity, so "Speak Up. Stay Safe". 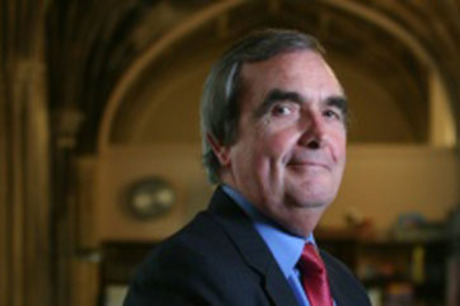 Cutting Ties is endorsed by Roger Godsiff MP, Crime Stoppers and Fearless.org. For more information or to book a performance for your school please contact us on 0121 440 8188 or email us at info@roundmidnight.org.uk. Alternatively, fill out the form on this page and we'll get back to you. 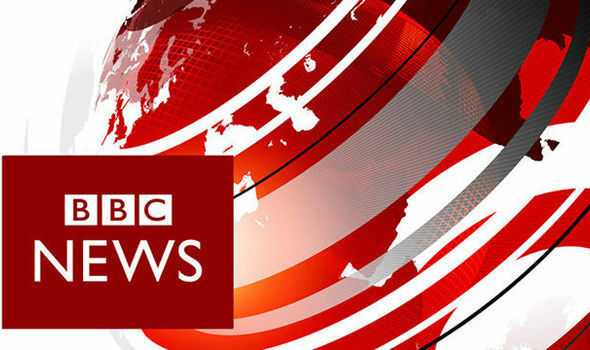 KNIFE CRIME in the NEWS - March 2019 Home Secretary Sajid Javid has said there is "no single solution" to tackling knife crime, following two more young deaths.